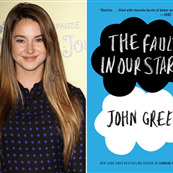 For many of you, The Fault In Our Stars by John Green was one of the best books of 2012. I liked it ok. But I didn’t love it. I didn’t cry. I tried to cry, I did. But it just wasn’t there for me. And I’m sorry. Maybe it’s because I’ve read a lot of YA? Green’s Looking For Alaska and Will Grayson, Will Grayson were better, in my mind. And definitely Stephen Chbosky’s The Perks Of Being A Wallflower. 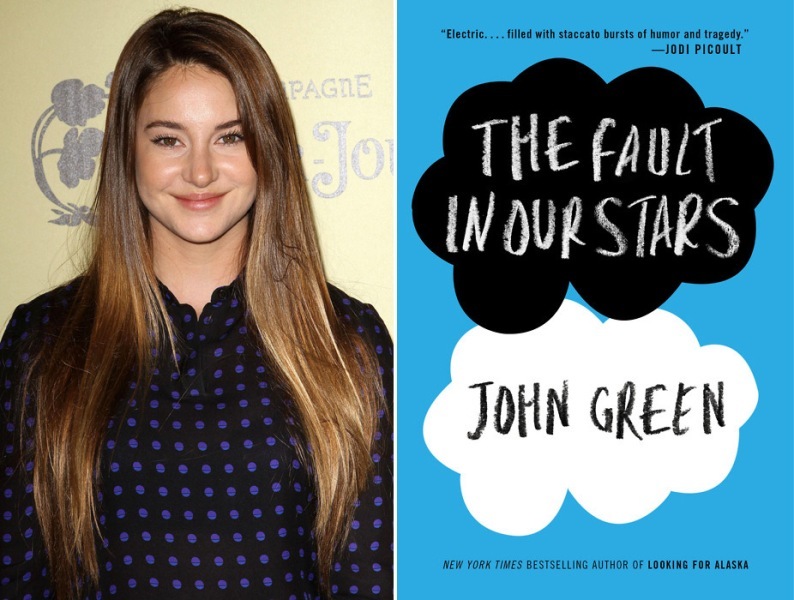 I’m not going to go into all the reasons The Fault In Our Stars didn’t do it for me; I don’t like to sh-t on books (unless they’re written by Stephenie Meyer and subsequent pretenders). I will say though that its popularity may have come down to marketing. Because it’s not all that different from the Rachel Cohn/David Levithan novels with an added cancer sad emotional element which... gave it that Jodi Picoult feel. Are we running out of actors?! ?